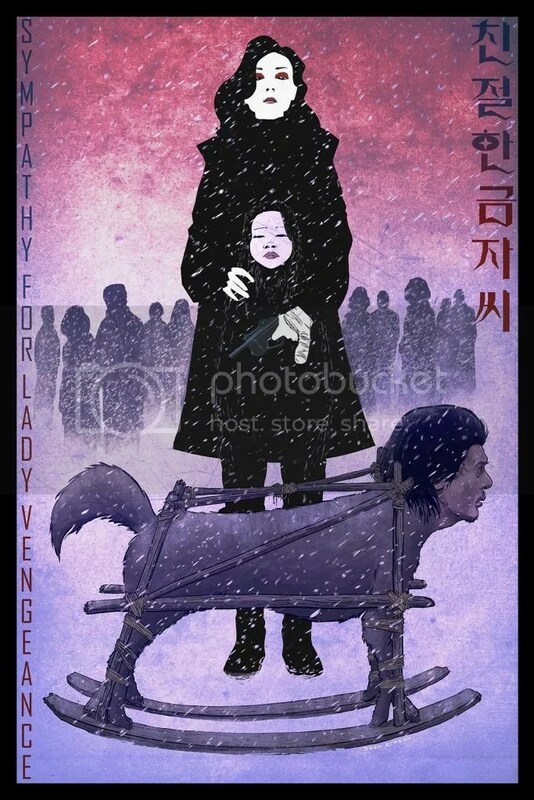 Yesterday I rewatched Chan-wook Park’s Vengeance Trilogy—Sympathy for Mr. Vengeance (2002), Oldboy (2003), and Lady Vengeance (2005). I hadn’t watched Mr. Vengeance (2002) so I took the time to watch them all, back to back, as a background exercise for my thesis research. Because of this six hours of audiovisual enthrallment (two hours per film), I decided to make a post about Mr. Park. Even if I didn’t want it to, he has become a big part of my life—personal and academic. I don’t want to write more about it—I feel like I’m betraying my research—but I’ll say that he is definitely one hell of a brilliant filmmaker. 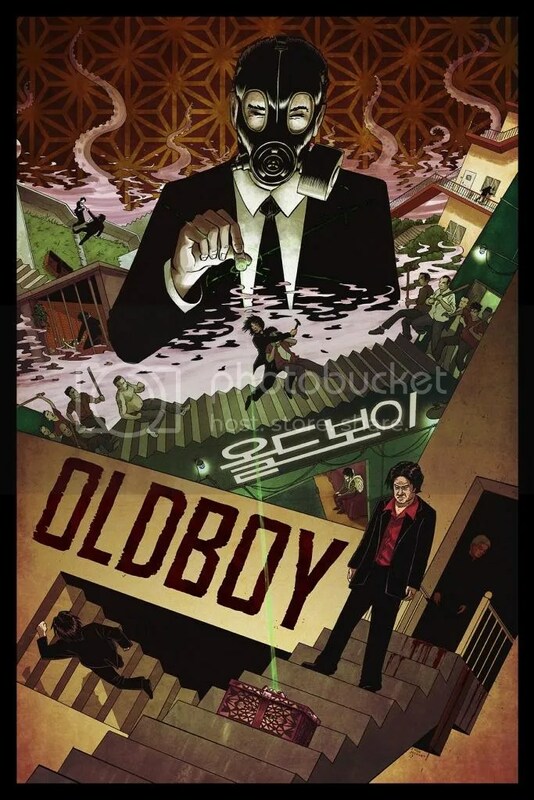 Out of the three films, my favorites are Oldboy (2003) and Lady Vengeance (2005). Add Stoker (2013) to the list if I consider his complete filmography. 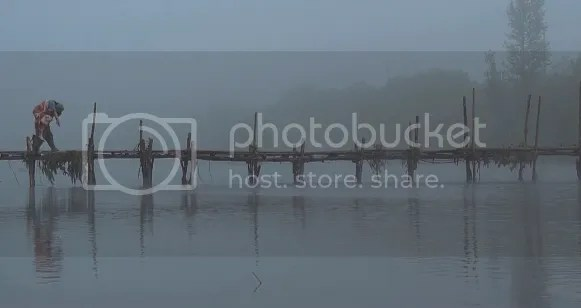 I wanted to show more specific scenes or shots but I couldn’t keep looking. I need to read! Top alternate posters made by Josh Eckert.